I’m Running a Fabric Giveaway! 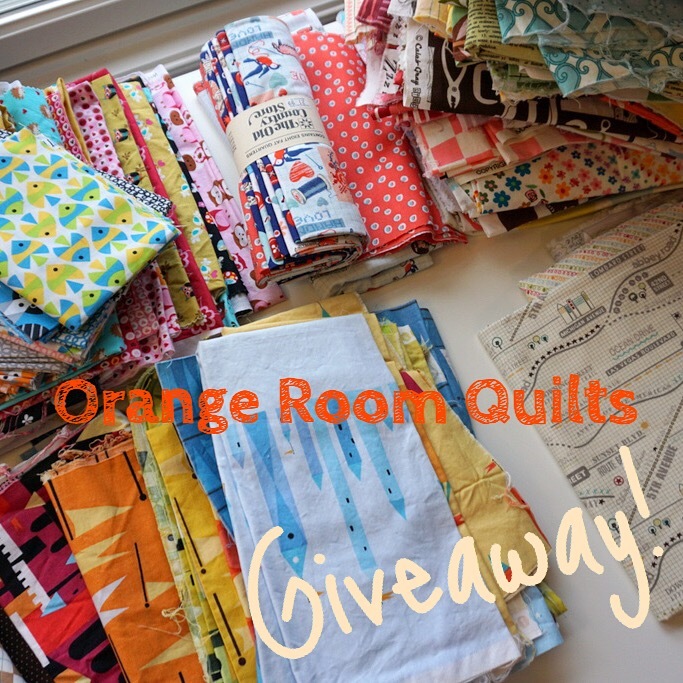 If you head over to my quilting and sewing Instagram, @orangeroomquilts, you’ll see that I’m running a giveaway through this Saturday, January 28th at midnight. I just rearranged my studio this month, and I have a huge pile of fabrics that I pulled from my stash and decided not to keep. So, I’m packing up a large USPS flat rate box and giving it away as a prize! Head over to Instagram, follow me @orangeroomquilts, and like the post. You have to do both of those to enter, then tag a friend in the comments for another bonus entry. I’ll pick a winner this weekend! And if it works, I might do another one really soon…I have quite a lot of fabric.